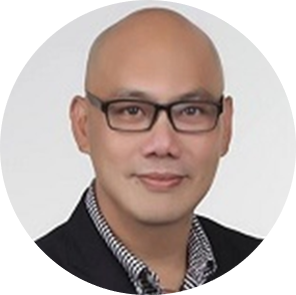 Prior to joining the insurance sector, Kevin spent 18 years in the high-tech manufacturing business where he held senior positions in business development, operational excellence and risk management at MMI Holdings and Venture Corporation. 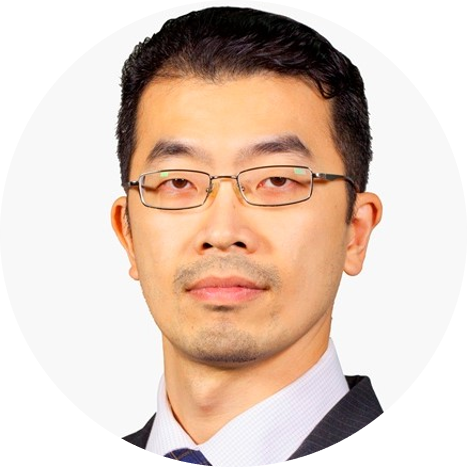 In the 2011 Thai floods, he managed the large-scale recovery efforts of several operations as well as the complex claims processes before joining Aon Risk Solutions to manage complex global insurance portfolio for MNCs as Director, Corporate. In Acclaims, Kevin heads the Risk Management and Claims Services team as well as the Information Technology department where he infuses the business of insurance broking with technology and innovations. Kevin Yong holds a Master’s in Mechanical Engineering from the RWTH Aachen university in Germany and International Diploma in Aeronautics from the Imperial College of London. 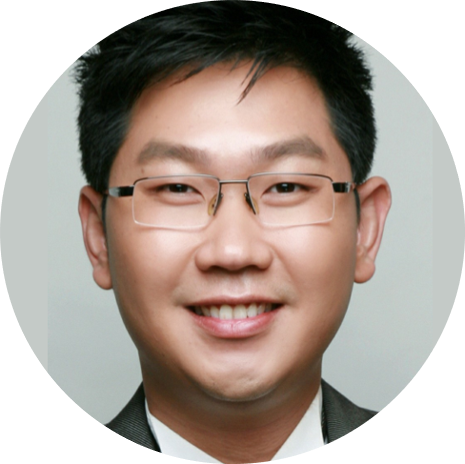 Kevin, fluent in English, German, Chinese and Cantonese, is a Senior Associate of Australia and New Zealand Institute of Insurance and Finance. Andy’s skill and capabilities have been gained over 20 years in the field and include successful consultancies to major commercial, government defence organisations in Myanmar (eGov), Philippines (ACR I-Card, NBI Clearance Renewal System), Indonesia (Immigration Cekal System), Singapore (SPF 999, SCDF 995), United Nations and Interpol (I247, I-Link). Since focusing a business in Cyber Security Advisory, he has achieved an impressive record in architecting of large IT & Security projects through strategy, conceptual and detailed designs, costing and budget development, contract negotiations, tendering, and delivery to demanding time and cost constraints. Andy has a Masters of Science in Electronics and Computer Engineering (specializing in Cryptography) from Ben Grunion University of Israel. He also has a Masters of Arts in Christian Ministry from the East Asia School of Theology. Donald has more than 18 years of experience in the insurance broking industry for which had seen him administer various insurance programmes from major Property insurance programmes to Aviation Liability insurance. For the past 10 years, Donald has specialised in Financial Lines Insurance (Directors & Officers, Association Liability, Professional Indemnity, Crime, Cyber, Event Cancellation, Warranties & Indemnities, etc) and have placed policies for various large government-linked and Temasek-linked companies. In recent years, Donald has been actively engaging with clients and insurers to raise the awareness of Cyber risks and using Cyber Insurance as a tool for clients to mitigate potential fallout from a cyber incident and data breach in respect of personal data legislations.